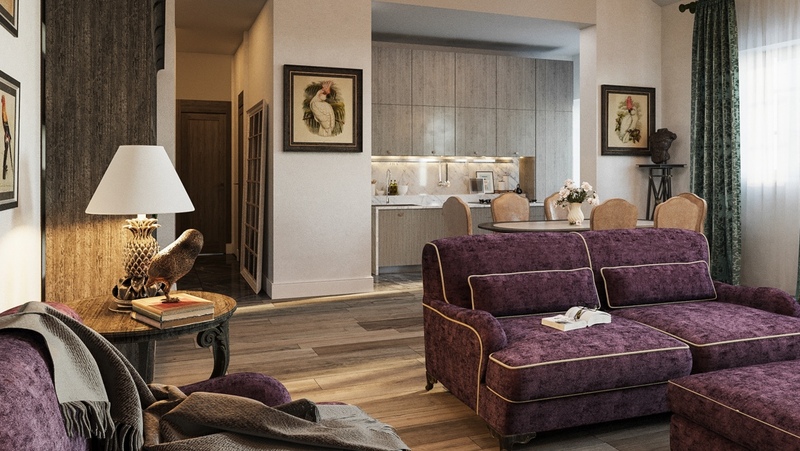 In its latest incarnation it’s being transformed into 14 unique luxury residences that benefit from a huge range of Features & Amenities that include its own private vinyard, wellness centre, private gardens and private running routes. 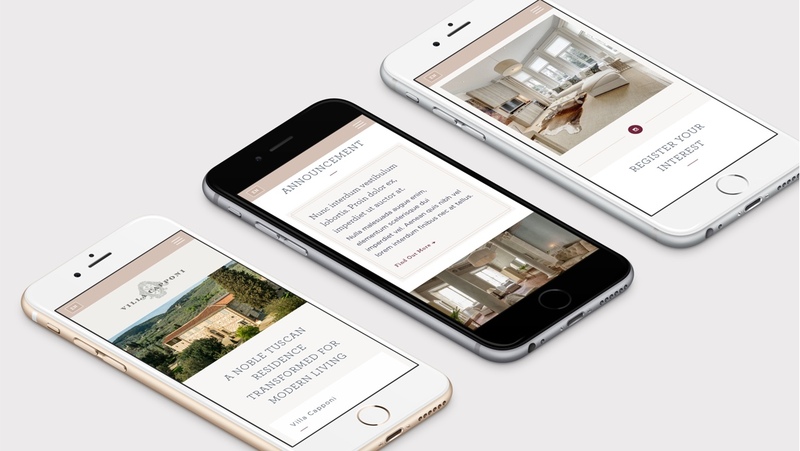 The site needed to act as a slick high quality brochure to help generate sales and leads from an international clientele. 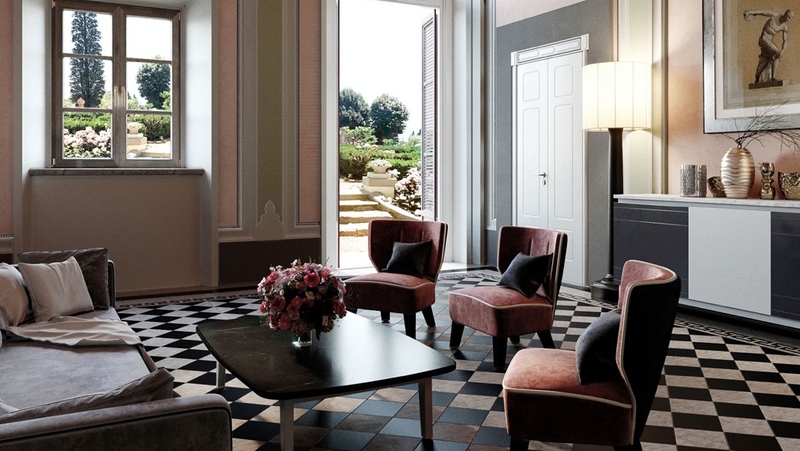 To give the strongest possible impression of the Villa we featured a video montage of the property on the home page as well as a rich use of photography and CGIs throughout the site. 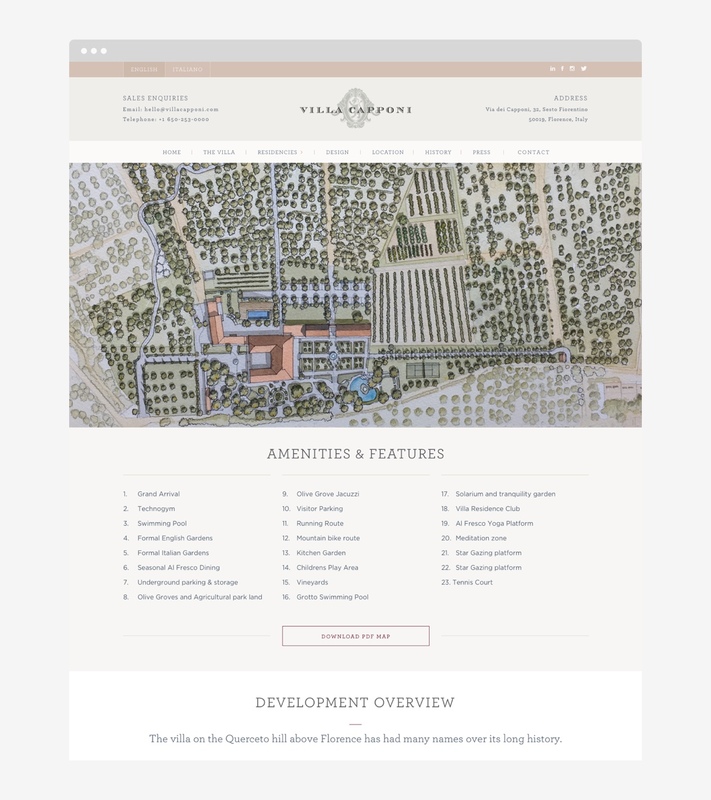 We also commissioned an illustrator to create a detailed map of the estate which we then developed into an interactive guide that users can drag and zoom into to see where all the amenities and features are throughout the development. The site has helped to generate a number of sales and leads well ahead of completion which is scheduled for next year. 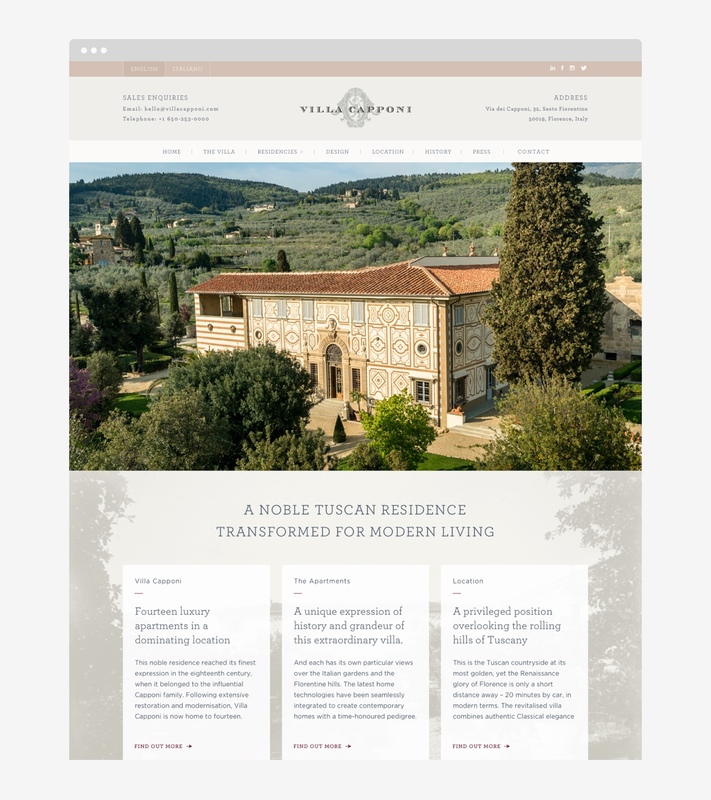 This was one of my most important projects in the luxury real estate sector and it was absolutely critical that the website reflected our unique vision for the Tuscan Villa. Superwire understood the brief perfectly and delivered an indispensable website that has already contributed in securing a number of sales.